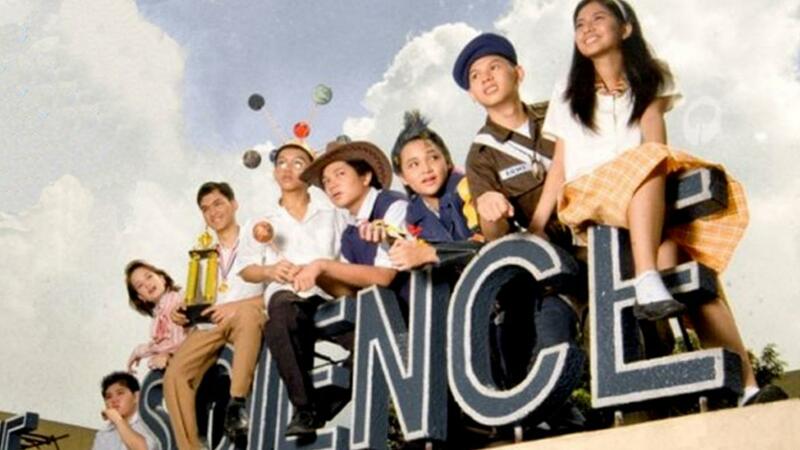 Structured in four acts to follow freshman, sophomore, junior and senior years, Philippine Science begins in playful and familiar school conflicts, as teenagers compete for top marks and fret over status at the high school dance. As the students get older, the film takes on richer tones and more complex dilemmas. In their sophomore year, ‘Ninoy’ Aquino, a leading political opponent of Marcos, is assassinated on his return from the United States. The kids take up the event as a mathematics problem, calculating the timing of the shots and trajectory of the bullets. But by their junior and senior years, they become more actively involved in politics, standing up for justice in their own school and responding with teenage righteousness to the gathering storm on the streets of Manila.